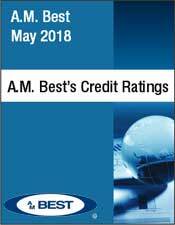 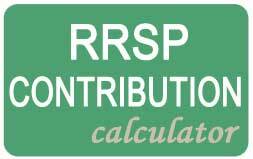 The main options for maturing your RRSPs are: 1. 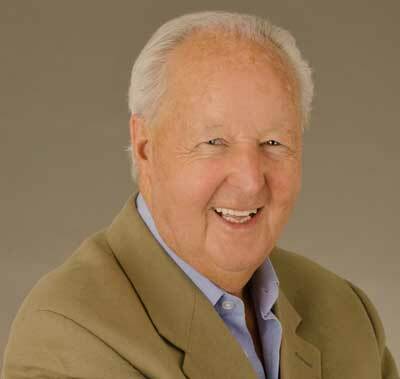 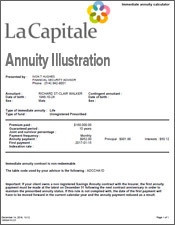 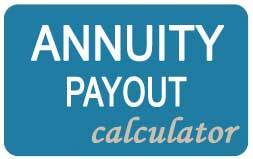 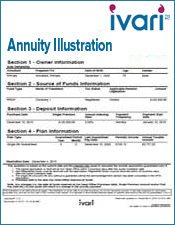 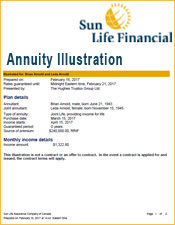 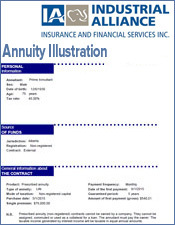 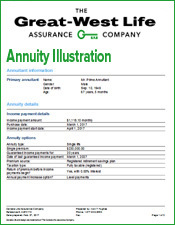 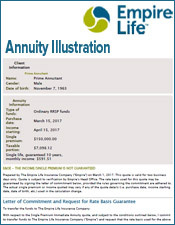 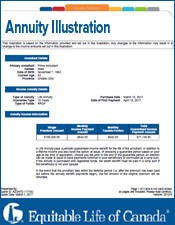 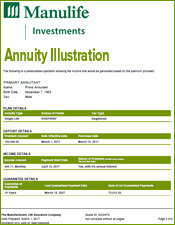 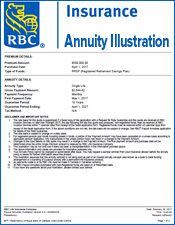 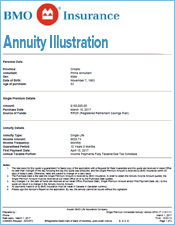 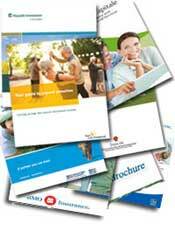 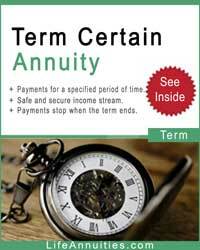 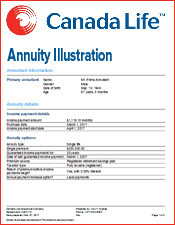 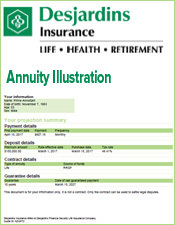 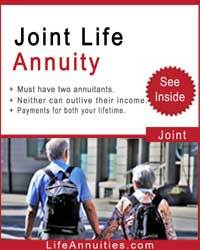 Buy an annuity 2. 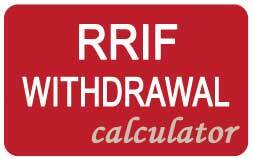 Convert to a RRIF 3. 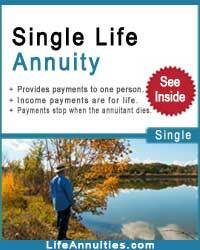 Receive a lump-sum cash payment and have the money taxed.